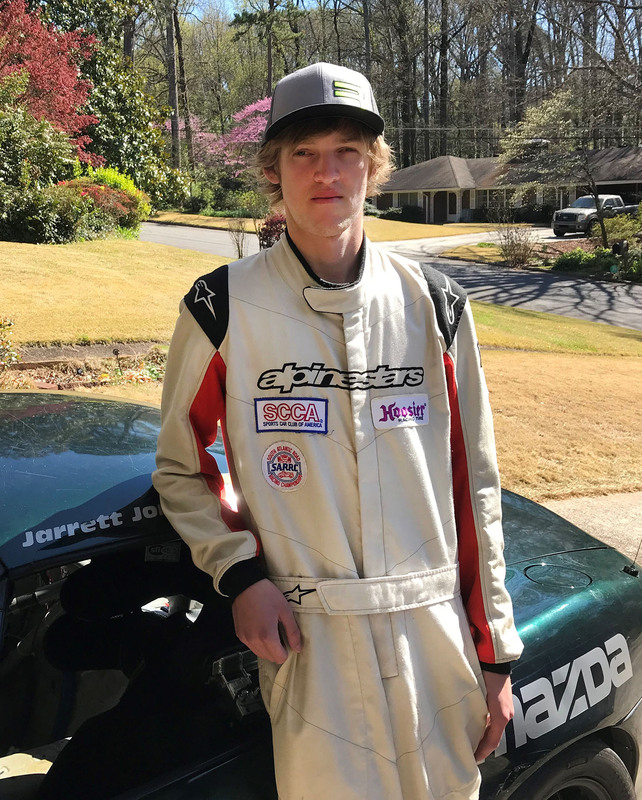 Jarrett got an early start and developed his desire to race and work on cars by watching his dad race in the exciting Spec Miata class, and he tried to help out wherever he could. 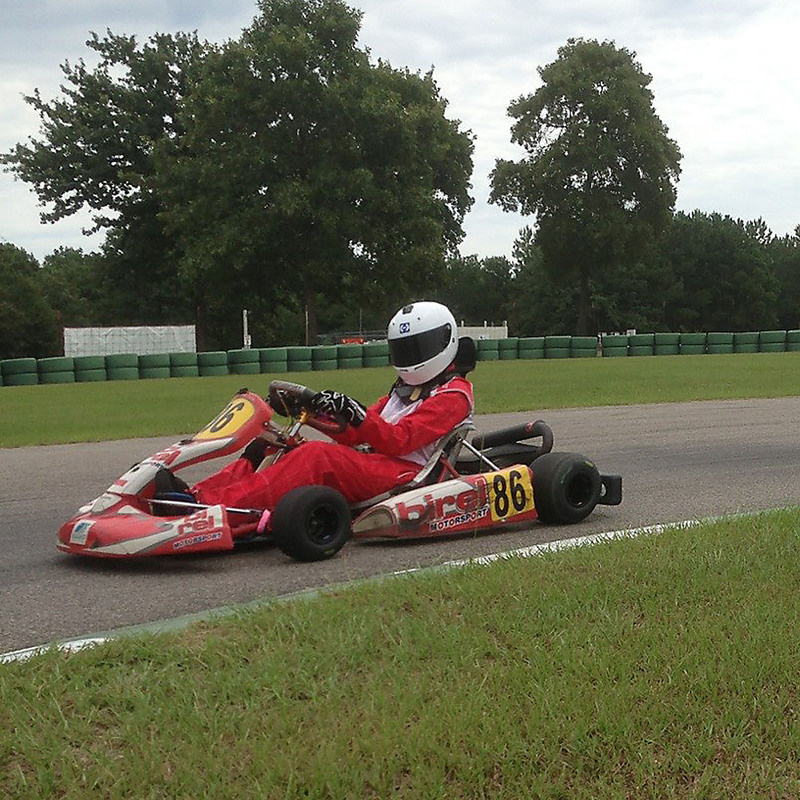 When Jarrett turned 13 years old, he started karting at Carolina Motorsports Park in the Junior Rotax class. 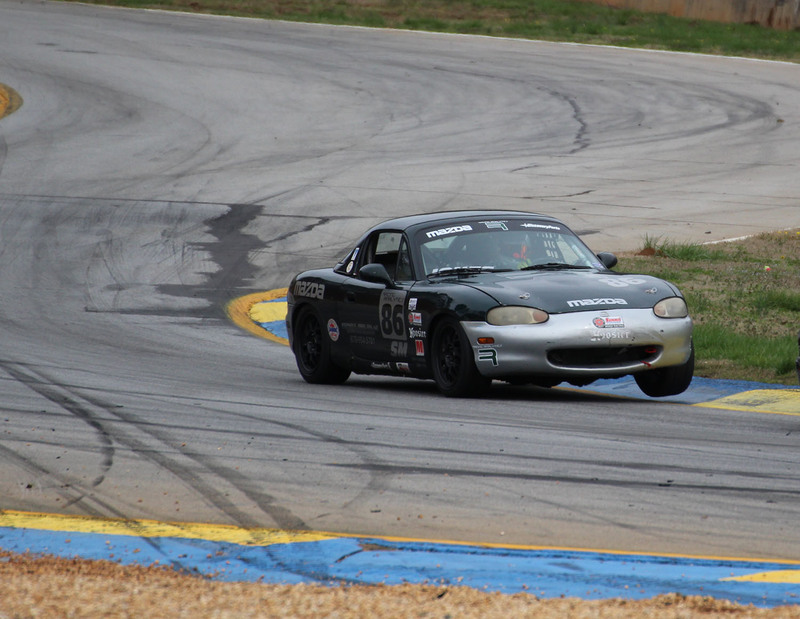 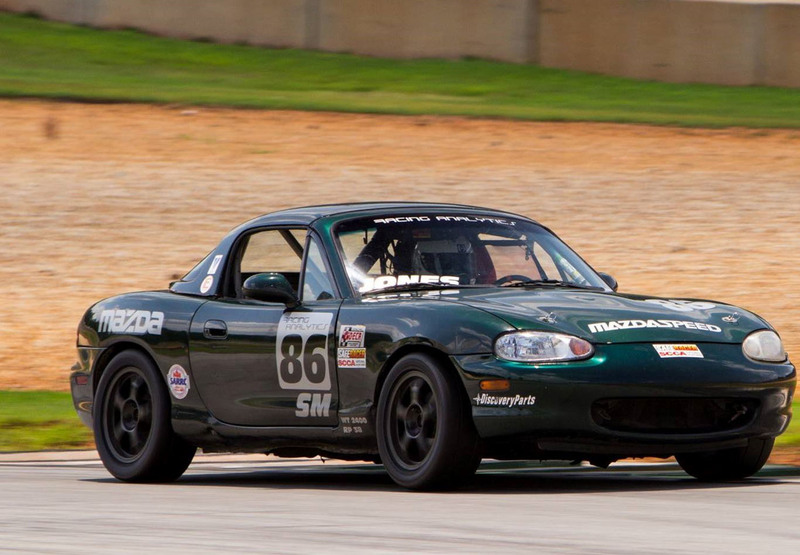 At 15, he moved up and started doing track days in his father’s Spec Miata and got his SCCA competition license the next year. 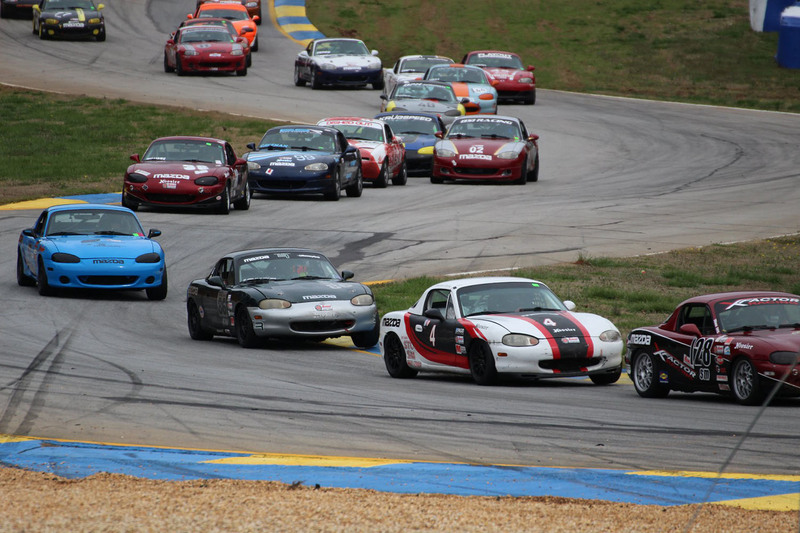 Currently, Jarrett is preparing and racing the #86 Racing Analytics/Rossini Racing Engines/Stephen K Jones, CPA, LLC Spec Miata in the SCCA Majors/ Hoosier Super Tour events, as well as the Southeast SCCA and NASA races. 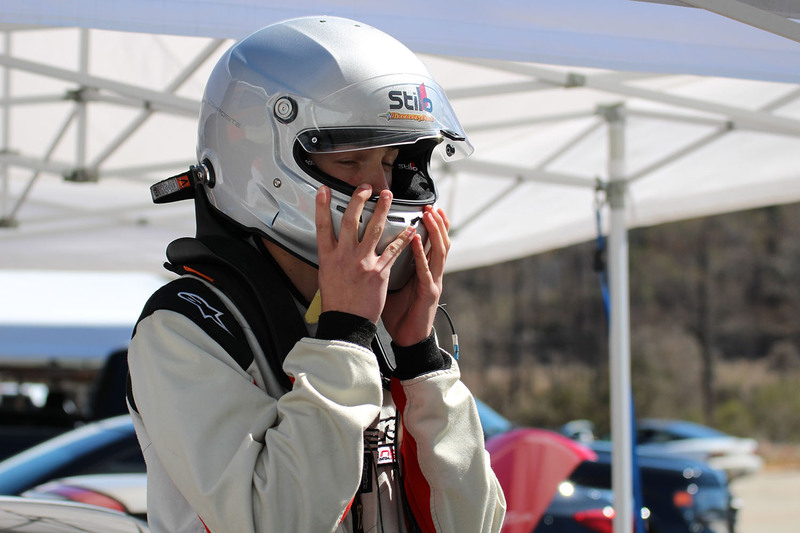 Jarrett is also currently enrolled in Kennesaw State University studying Mechanical Engineering and Technology.